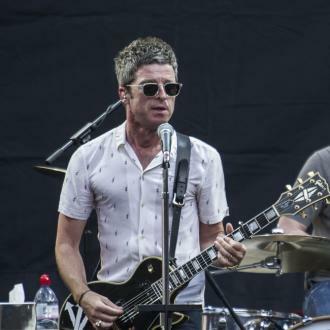 Noel Gallagher has released four remixes of his song 'It's A Beautiful World' made by Hacienda legends Mike Pickering and Graeme Park and DJ Andrew Weatherall. 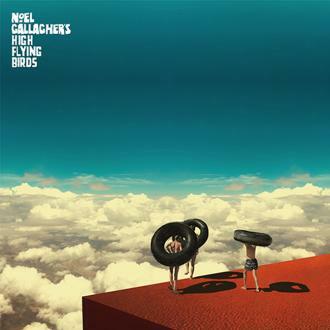 Noel Gallagher harks back to Manchester's Hacienda days on the new High Flying Birds 'It's A Beautiful World Remix EP'. 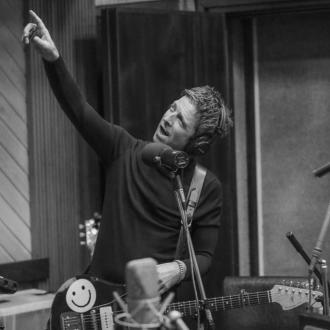 The song from the former Oasis star's third LP 'Who Built The Moon?' - which was produced by David Holmes - has been remixed by legendary Hacienda nightclub residents Mike Pickering and Graeme Park and electronica/house DJ Andrew Weatherall, who put his own vocal mix and darker dub on the psychedelic track, featuring scissor player Charlotte Marionneau. 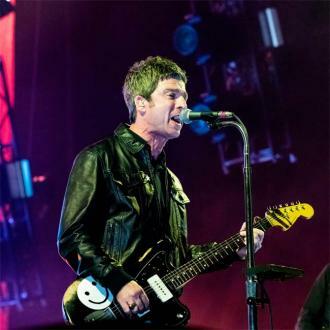 The 'Some Might Say' songwriter frequented The Hacienda - which was forced to close in 1997 due to financial issues - in his hometown, which was responsible for the rise of acid house and rave music in the 80s, before forming the Britpop group in 1991. 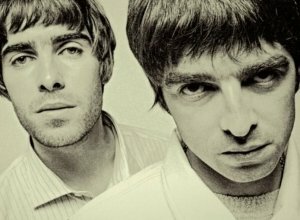 The four-track release contains four extended instrumental versions of the song, which pay homage to acts like New Order and Depeche Mode. 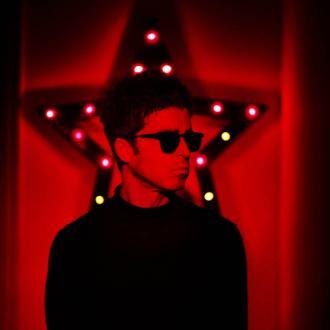 Noel previously released the collection of remixes on limited edition monochrome and dipped 12'' vinyl exclusively for Record Store Day, but now fans can get their ears around the tracks digitally. 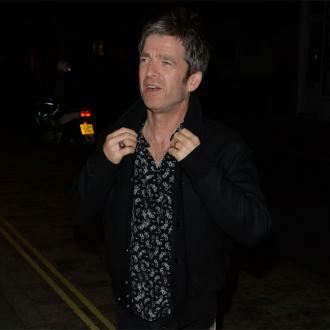 Noel said: ''I love Record Store Day. 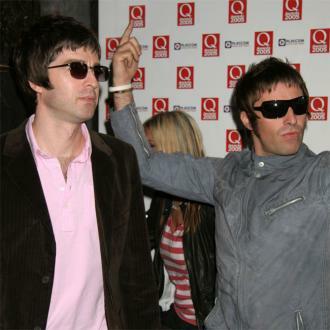 It gives us, the artists, a chance to put music out there that otherwise might never see the light of day. 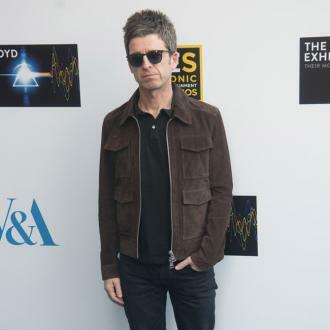 Noel Gallagher's High Flying Birds' third record debuted at number one - a record-breaking 10th consecutive chart-topping studio album for the 50-year-old rocker. 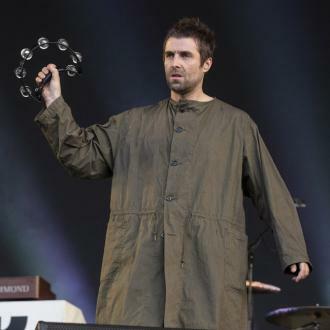 The 'Holy Mountain' hitmaker is currently on tour and performs in his hometown at Manchester Arena tonight (04.05.18).